It often fascinates me the time the people spend on coming up with stuff. I’ve heard all about creative minds and how being unconstrained produces leading edge thinking and world changing ideas. But there are times when I think to myself, what exactly is the point? Last month I went to The Lost Lectures, a series of talks which are held in ‘secret locations’ around London with the aim of moving out of traditional spaces and bringing the imagination to life. It was my first Lost Lectures foray and I found myself enchanted, interested, puzzled and ultimately pretty happy about my latest discovery. 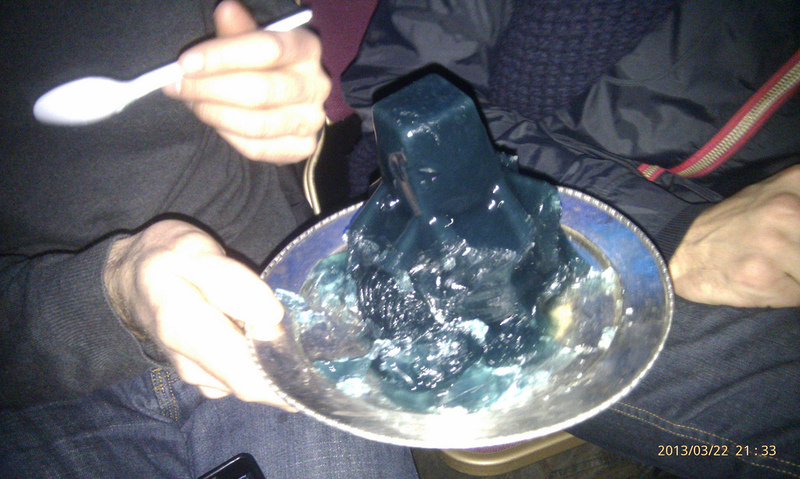 But one of the talks left me a bit underwhelmed – a talk about jelly architecture by self-professed jellymongers, Bompass and Parr. I get that jelly is fun. 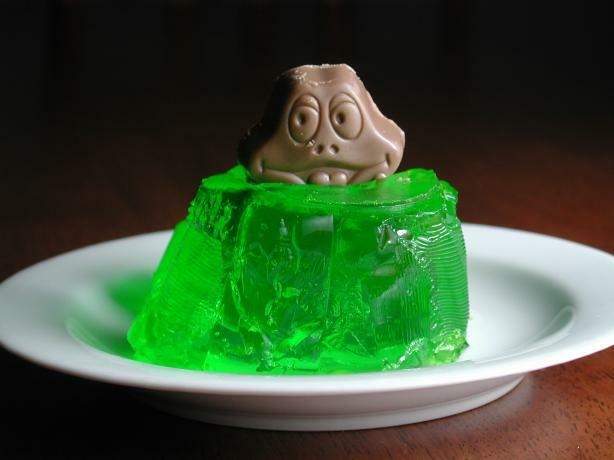 Frogs in a pond, hot donuts oozing with the stuff, a partner – albeit controversial – to peanut butter and integral to trifle, jelly has been a part of many a childhood. In recent times, flavours have become more sophisticated to appeal to adults while jelly’s natural qualities have continued to meet demands for effortless healthy living. It didn’t taste great. Which was disappointing, particularly as Sam Bompass had seemed so passionate about the flavour and quality. But lo and behold, something dropped into my email box last week that lifted my jellied spirits (no vodka involved). In Japan, Valentine’s Day is observed by women offering gifts to men and this is reciprocated one month later on White Day. 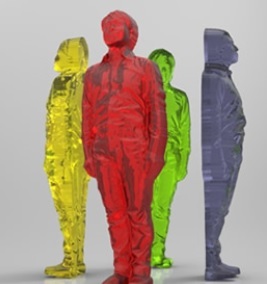 FabCafe invited a group of customers to make jellies by using a mould from their own 3D body scan to create the ultimate individual gift – the gift of themselves. Aaaah…how romantic. Makes my knees go to jelly. So should I eat the head or the feet first? This entry was posted in Inspired by and tagged FabCafe, gummi men, jelly, Lost Lectures by Kym Hamer. Bookmark the permalink. Now why am I not surprised! ps. not interested in a Gummi Liam then?